We have 1 men’s and 1 women’s Columbia Omni Heat Powerfly jackets to giveaway! Closing date is November 22nd. 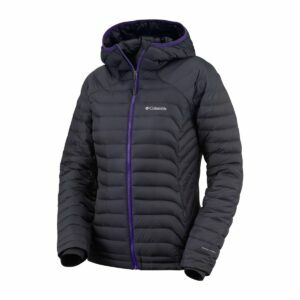 Fancy getting a FREE warm jacket from Columbia? 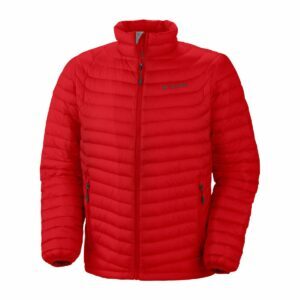 We are giving 2 lucky winners a FREE Powerfly™ Omni Heat® down jackets courtesy of ColumbiaSportswear. Simply email your name, address and phone number to omniheatcomp@greatoutdoors.ie before 12:00 noon on November 22nd and your details will be entered into our electronic hat. We will pick one men’s winner and one women’s winner so please specify which you are hoping to win. The following are the terms and conditions of the Columbia Omni Heat Giveaway. Your participation in the competition shall be deemed to be your complete acceptance of the terms and conditions herein. •By entering, all entrants agree to have their email address added to our mailing list. To unsubscribe in the future, simply use the unsubscribe link in any of the emails you receive.